graduating from La Sierra Academy in 1970, University of California, Riverside with High Honors in 1974 and Western State University College of Law in 1977. In 1975 he began working as an investigator and law clerk for Hayton & Peach in San Bernardino, the predecessor firm to Peach & Weathers. He continued at Hayton & Peach until 1979 when he left to work at the Riverside firm of Thompson & Colegate, where he specialized in defending personal injury claims on behalf of insurance companies. Since 1985 he has been in partnership with Tim Peach, first in San Bernardino, and more recently in Redlands, with a satellite office in Riverside. 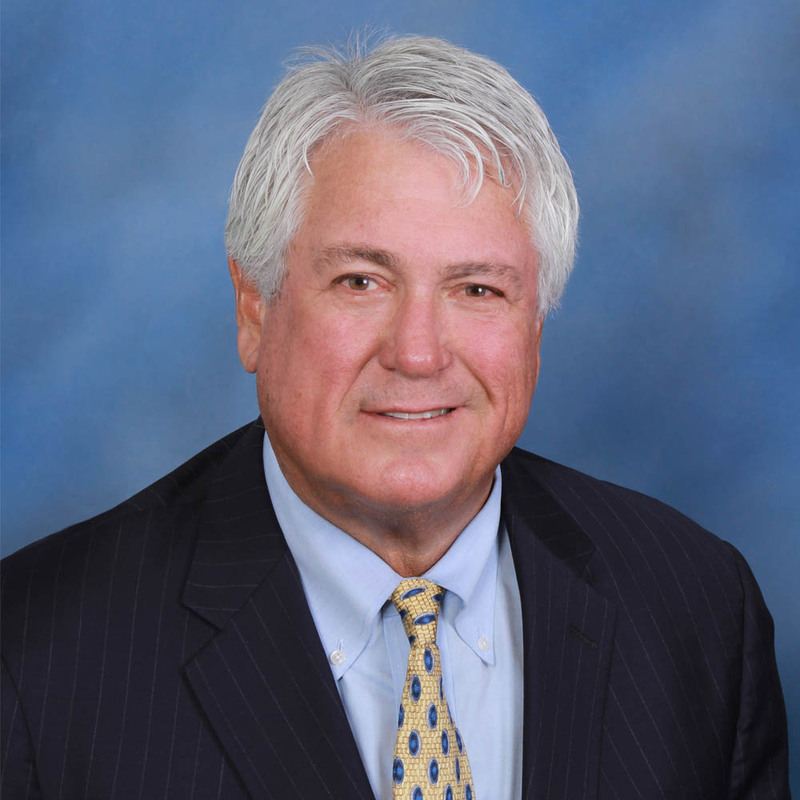 Since 1985 his practice has been devoted exclusively to representing injured victims and their families in their claims against insurance companies or corporate defendants and public entities. Mr. Weathers lives in Riverside with his wife, Terry, who is both a registered nurse and an attorney. They have four children (a physician, a teacher and two registered nurses) and five grandchildren. When not working, he enjoys spending time with his family and traveling. Mr. Weathers has been active in the American Board of Trial Advocates (ABOTA) since his induction in 1992. ABOTA is a national organization of civil trial attorneys dedicated to the preservation of the 7th Amendment right to trial by jury in civil disputes. Membership is by invitation only and requires extensive jury trial experience. In 2000 Mr. Weathers served as president of the San Bernardino/Riverside Chapter of ABOTA, and he served on the National Board of Directors from 2000-2014.